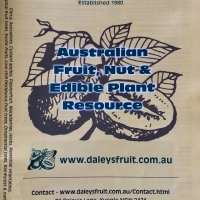 Daleys Fruit Tree has Plants for Sale to Cherrybrook and can Mail Order them to you door. Click to Find out how much Freight Will Cost. 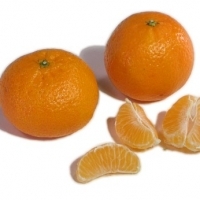 Most popular Clementine mandarin grown, early, good size and vigorous tree. 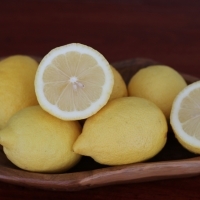 Seedless when grown by itself. 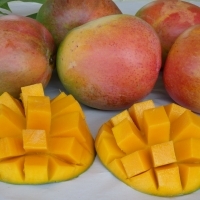 One of the largest and most attractive fruits with good, sweet flavour. High flesh to seed ratio with very slight fibre. Susceptible to Black Spot and Anthracnose. It has proven to be a consistent cropper over a range of climates. Vigorous growth habit. wt 675gms.